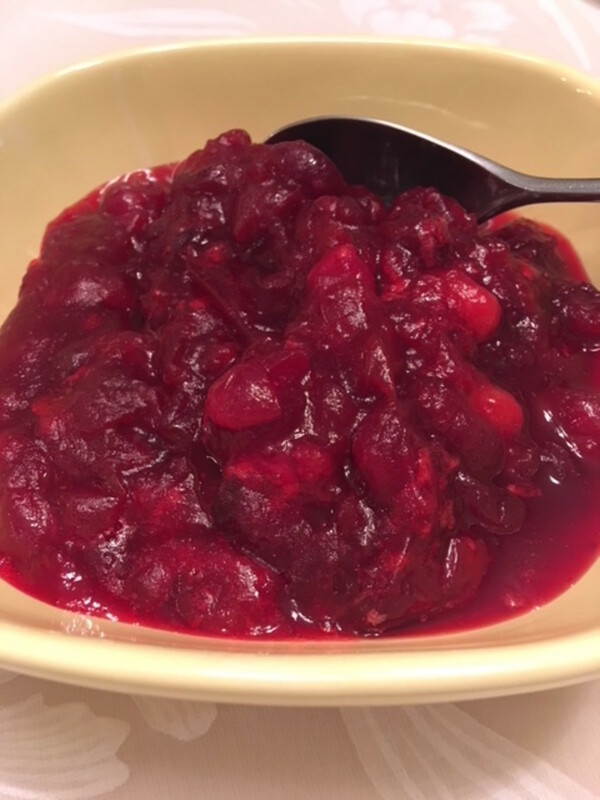 During the holidays, when cranberry sauce is most often served, you may hear cooks proudly proclaim that they make their cranberry sauce from scratch. No cans of jellied or whole cranberries for them; they make the real thing. For years, I thought there was some complex secret to making fresh cranberry sauce. I learned the secret to the cranberry sauce when I bravely decided to tackle the sauce myself. I bought a package of cranberries—not hard to find in the produce section of your local supermarket. They are usually already bagged, but you can find them by the pound in plastic containers as well. I chose a bag. Organic is preferable. And then decided to experiment with ingredients—and voilá: the secret to making great cranberry sauce was that it is so very easy to make! 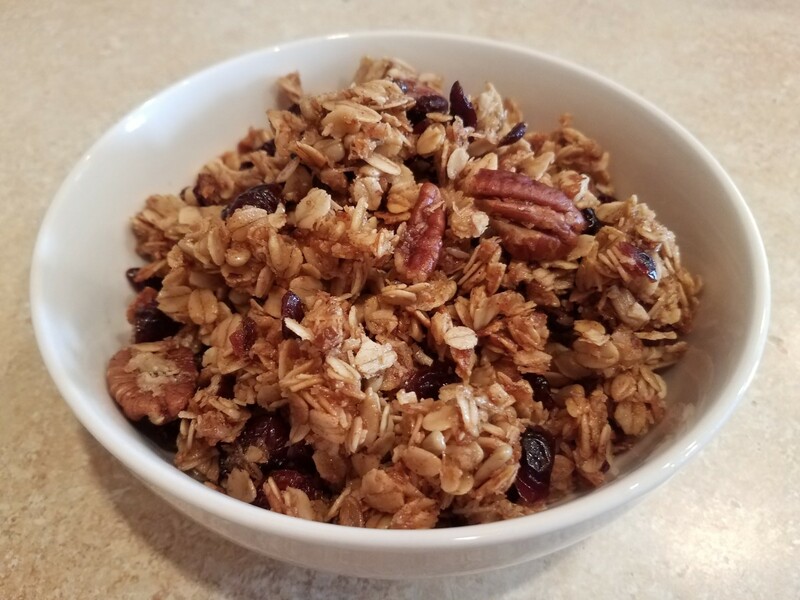 When it comes to health benefits of eating cranberries, the little red berry ranks right up there with blueberries and the redder the berry the better the benefits. 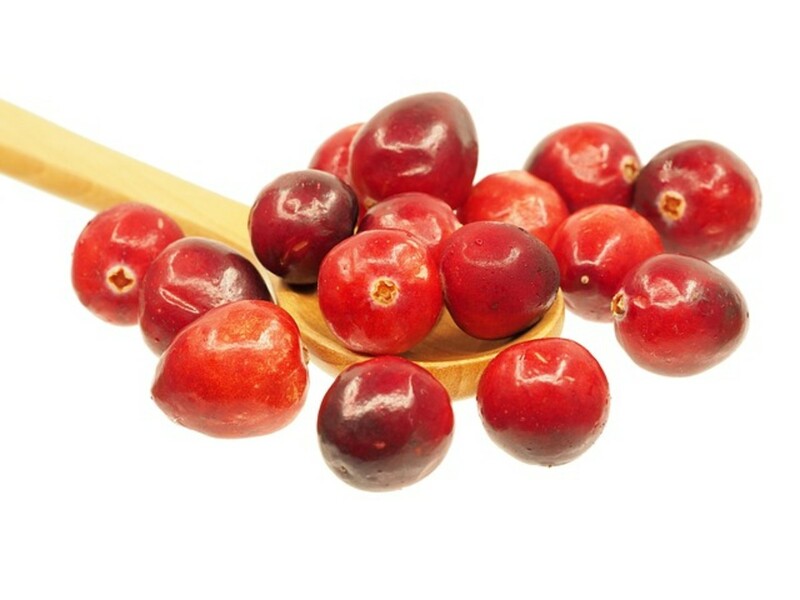 Although packed with nutrition, the little red berry is very sour when uncooked. 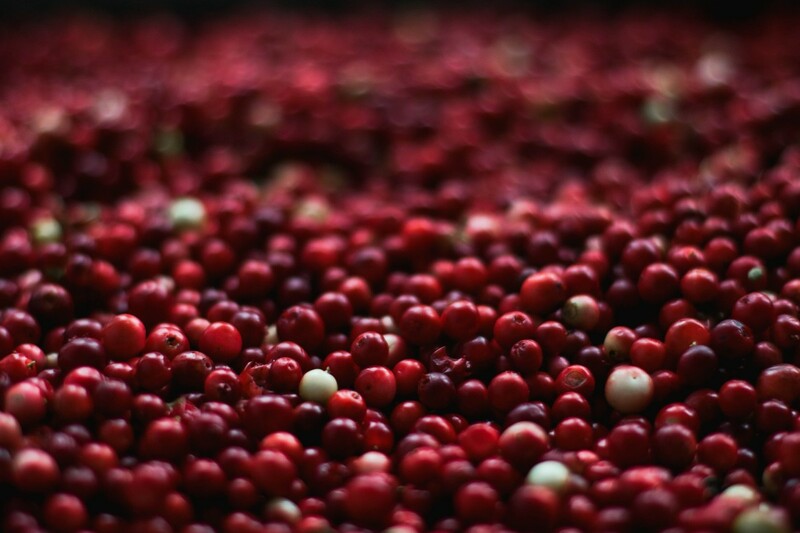 Even when cooked, however, the cranberry, which s 90% water, is still an excellent source of Vitamin C.
Like the blueberry, the cranberry is full of antioxidants, putting it in the category of a superfood. Antioxidants are important in the reduction of free radicals which play a role in damaging cells that could lead to cancer. It also contains fiber, manganese, Vitamins E and K, copper and panthenic acid. 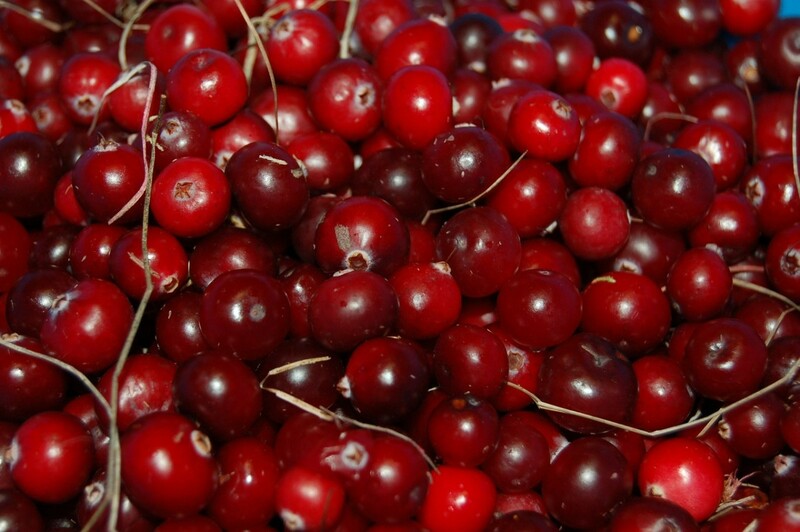 In addition to being the main ingredient in cranberry sauce, cranberries can be added to the diet as a juice or dried. They can be used in a variety of ways such as in drinks, sprinkled dried over salads or on cereals. 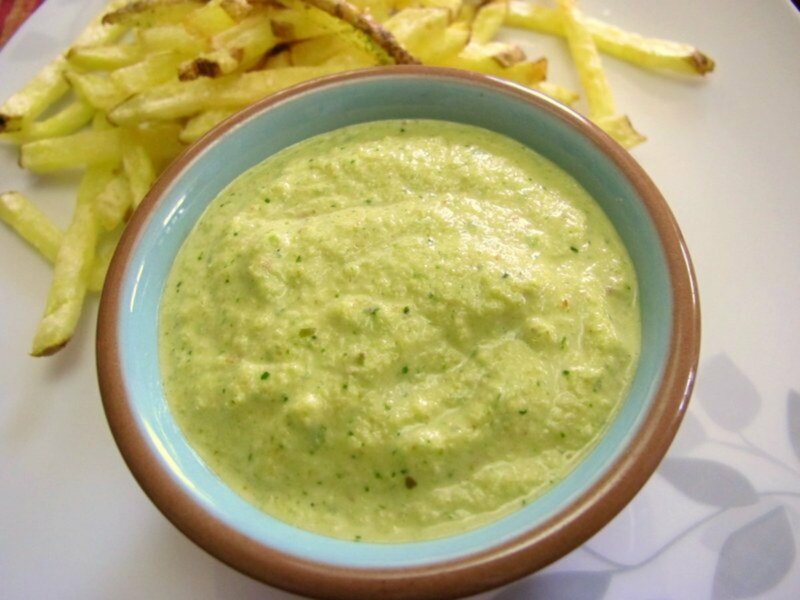 Cooked, they can be added to any number of dips and sauces or salsas. They can also be baked into bread. It just requires a little imagination when deciding how to include cranberries in your diet. The accommodating little berry can be frozen and kept up to a year. 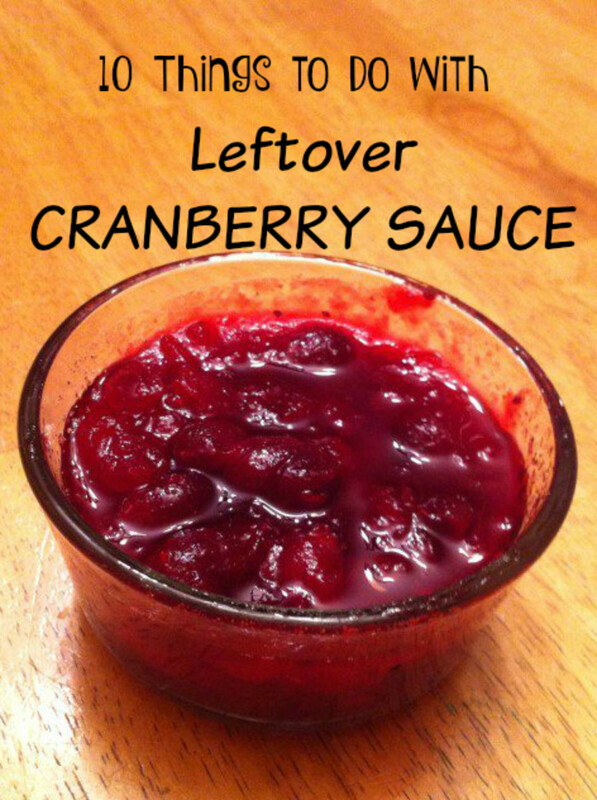 Many of the recipes can be adjusted for using the fresh or frozen cranberry. Carefully rinse cranberries of any remaining debris or sand in a colander, also removing any shriveled cranberries. Using a medium size saucepan over medium heat, pour all liquid ingredients and the orange zest into the pan. Add sugar, stirring it in. Bring the mixture to a boil, stirring occasionally to avoid any sticking. Slowly add the clean cranberries to the boiling mixture. Bring to a second boil and reduce heat to simmer. 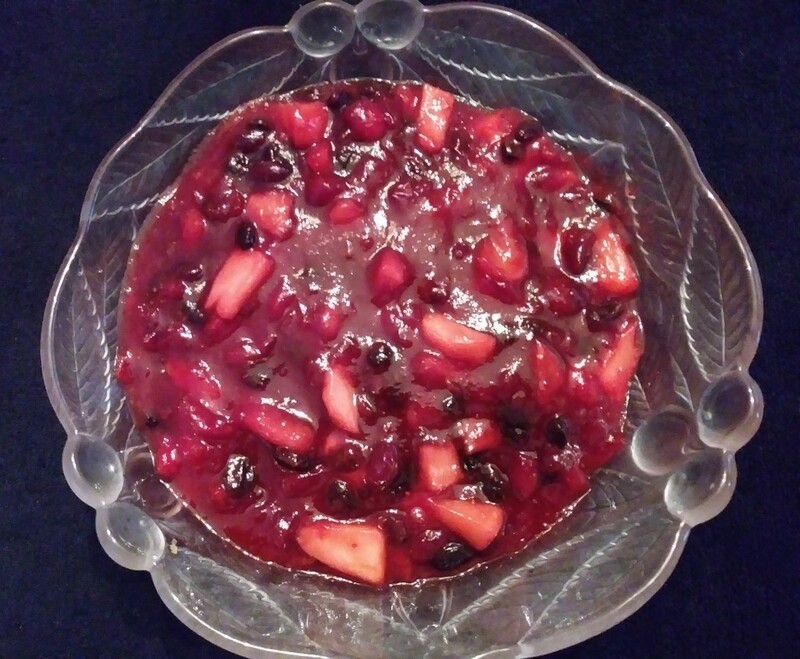 Allow the cranberry mixture to simmer for approximately 10 minutes. Occasionally stir gently to avoid sticking. Cranberries will be soft and most will have burst. The mixture will be slightly thickened. Remove from heat and carefully pour the mixture into a heat resistant bowl. Avoid touching the saucepan or the cranberry sauce without using pot holders or some other protection; both the pan and the sauce will be very hot! Covering the bowl with plastic wrap is optional if you are going to be serving the sauce soon. The sauce will thicken even more as it cools. Serve in the manner of your choice. Tip: You can prepare your cranberry sauce as much as three days in advance if you keep it stored tightly in the refrigerator. Definitely try next Thanksgiving. It's so easy and, best of all, it's so good (and good for you). Have a brilliant New Year! Hi FlourishAnyway, Please try this recipe. It's not so tart but not very sugary either. The season will be here before we know it! Take care. Looks and sounds delicious. My dad makes his own every Thanksgiving but it's a bit too tart for my taste, so I'd like to try this one! Yes, it is always better to make our own. I hope that you will try the cranberry sauce one day. It would go well with any number of dishes, I think. This sounds delicious and easy to make. 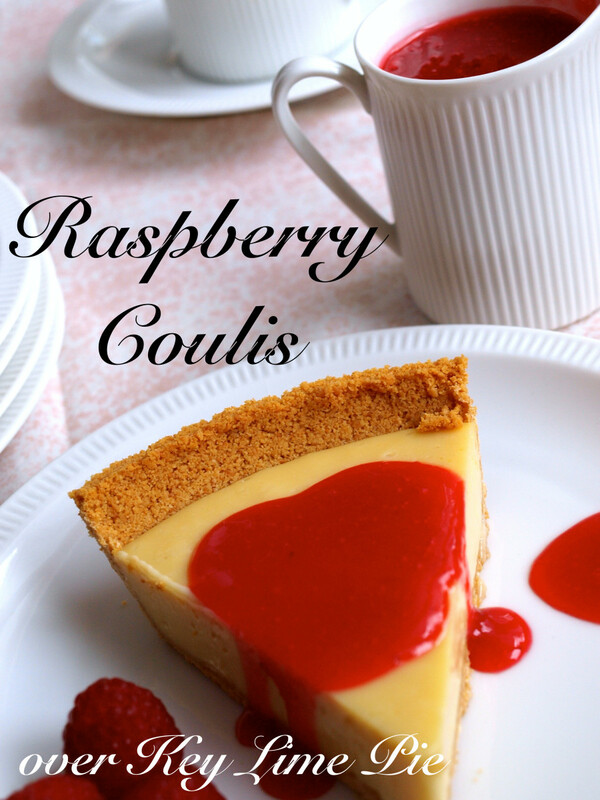 Thanks for revealing the secret of making this wonderful recipe! It is always good to make our own sauce rather than buying it from the market. Your pictures and instructions are very helpful . Many thanks for sharing this! Hi Nell. Thanks for leaving a comment. My eyes are opened and I'm no longer a cheater! Lol. Take care. I love Cranberry sauce, but usually head for the supermarket and cheat! lol! this is wonderful! Great recipe! Hi Genna, When you find out the health benefits of cranberries it really is like a bonus. 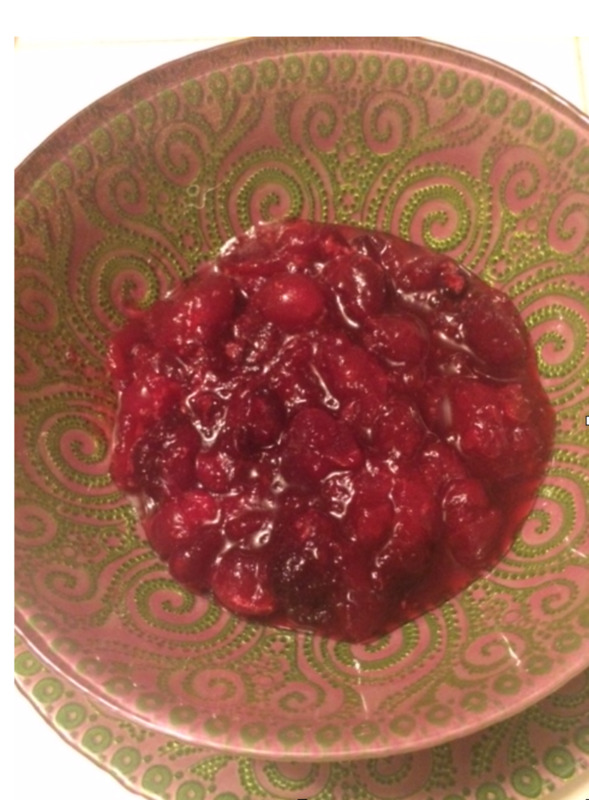 I must say that since I discovered the secret to the sauce, I will never knowingly eat canned cranberry sauce again. Thanks for reading and leaving a comment, Take care. I love cranberries - both juice and sauce. 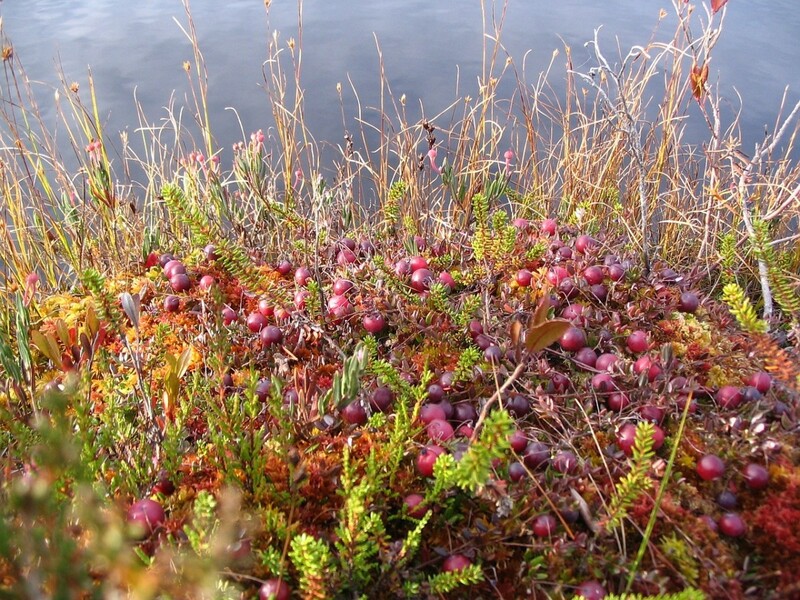 Living in SE Massachusetts, we have many working cranberry bogs. I had no idea they had so many health benefits. Thank you for this interesting hub, and recipe. I look forward to trying it. A great way to stay healthy. Hi Rachel, Thank you for checking out my recipe. I have always loved cranberry sauce, too. What I really got excited about was discovering that I could make it. The fact that it can be made a few days ahead of time makes it ideal since never thought I had the time to fit that in. It really is no more cans for me. Thanks for the stars and for pinning. Take care! Hi Cynthia, I love cranberry sauce. 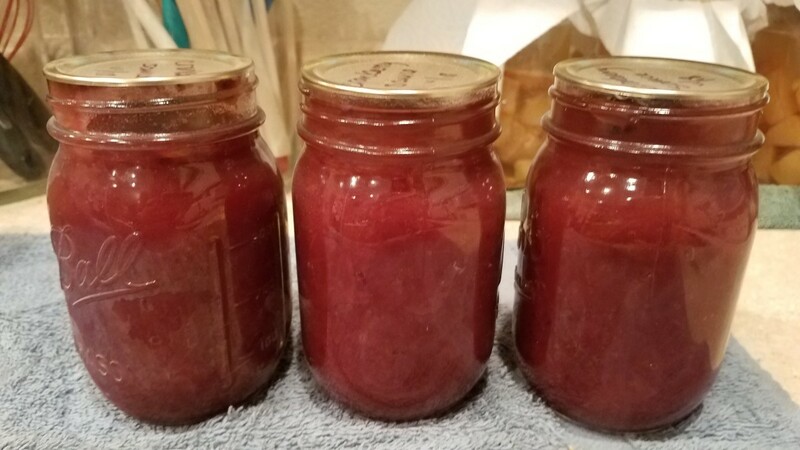 My daughter made cranberry relish this year for Thanksgiving Day and I found so many uses for it besides accompanying turkey. The same can be said for cranberry sauce. Thank you for the great recipe. I gave it 5 stars and pinned it.